We are late with this newest addition to the ever growing family of dysfunctional pods that keep getting produced. This week Stark has decided that it is entirely his job to inform people that we don’t fact check, but in all honesty I was kind of hoping that people already knew that from 30 seconds of us talking. We start off really well this week, and instead of even making an attempt to talk about the game find a way to complain about people getting married or inviting us to parties. 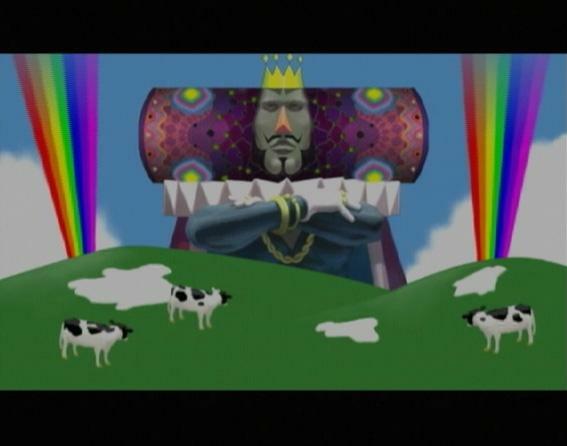 We do discuss the topic, Katamari, with a great amount of love–even though we don’t give it the time needed– and find ways to talk about so much else. E3, complaining about Family Guy (again), current games we are playing, and FPS’ are just small taste of the devotion that we show for staying on topic.